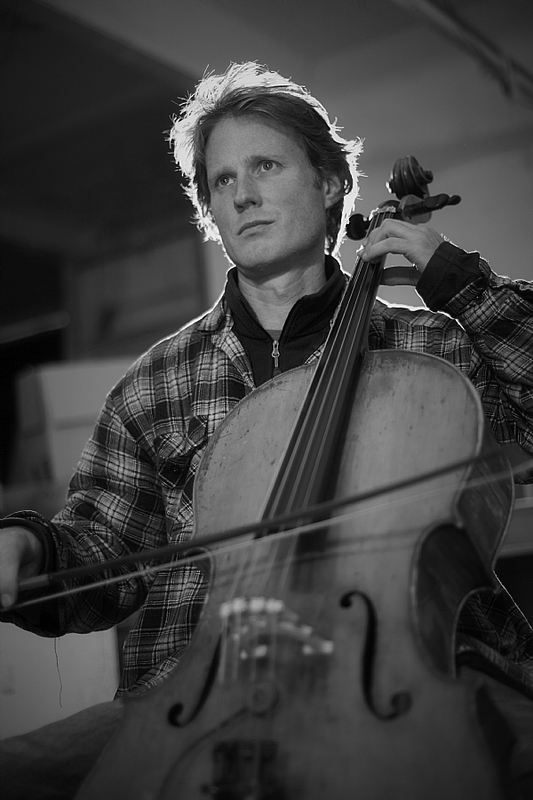 Ben studied at the Guildhall and later at the Banff School of Fine Arts with Dave Holland. He has since pursued a varied musical career encompassing classical, world, pop, early & jazz. Ben has played with Django Bates, Hassan Erraji, The Dufay Collective, Evan Parker, Christine Tobin, Steve Buckley, Huw Warren, Jason Yarde, Kylie Minogue, Julian Joseph, the Stavanger Symphony Orchestra & the R.S.C. He has appeared on records by Claire Martin, Jamiroquai, Ingrid Laubrock, Julia Biel, Patricia Kass, D-Influence & the Ben Davis Group which was featured on Jazz On 3. © 2014 F-IRE Collective. All rights reserved.